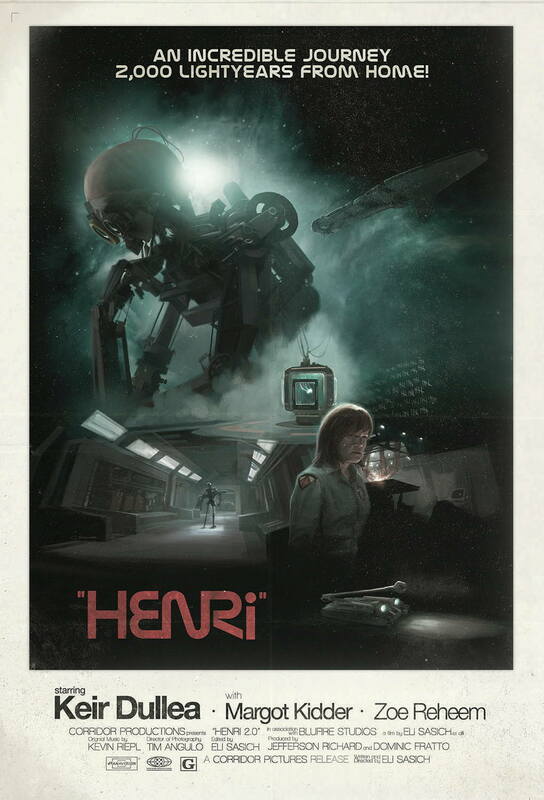 Eli Sasich’s ambitious short HENRI, about a derelict spaceship that becomes self-aware, employs an impressive mix of quarter-scale miniatures, in-camera effects, and computer animation. Eli joins us to discuss finding the perseverance to continue when it feels like your shoot is failing and using his split second reaction skills to create a fireball. It honestly felt like we were making something that may never actually coalesce into a finished film.